is a fully automatic machine, made by Geo Energy Solutions P.C. 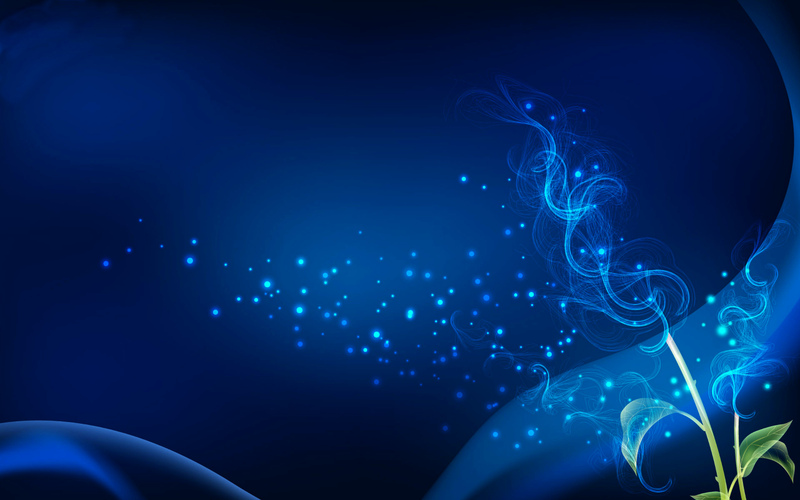 and is used for controlling the remaining spirality of tubular knitted fabric. The most important problem of tubular knitted fabric as it is being withdrawn from a circular knitting machine and especially of the single jersey structure is the remaining twist due to the fabric spirality. Spirality can be defined as a fabric condition resulting when the knitted wales and courses are angularly displaced from that ideal perpendicular angle. It occurs in knitted fabric because of asymmetric loops which turns in the wales and course of a fabric into an angular relationship other than 90 degree. It may exist in grey, washed or finished state and presents a serious problem during garment confection and use. Some of the practical problems arising out of the loop spirality in knitted garments are: mismatched patterns, sewing difficulties, displacement or shifting of side seams to the back and front of the body, garment distortion and inclined lines at striped fabrics. The main source of spirality is yarn twist. Spirality depends on feed density, machine cut, and loop shape, but the magnitude of spirality can be offset by the selection of yarn twist direction. In addition, reduction in yam “torque” can only partially reduce fabric spirality. The right use of Z and S twist yarns is essential. The number of feeders in a circular knitting machine influences the spirality angle. The degree of fabric spirality increases linearly with stitch length. Spirality also depends on textile dyeing and finishing process. 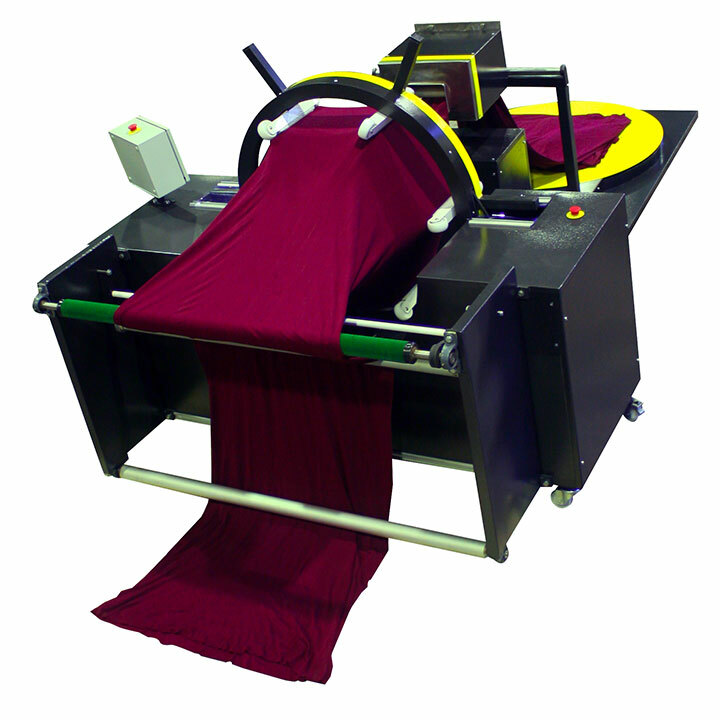 After wet processing in rope form, the tubular fabric is collapsed and badly twisted. 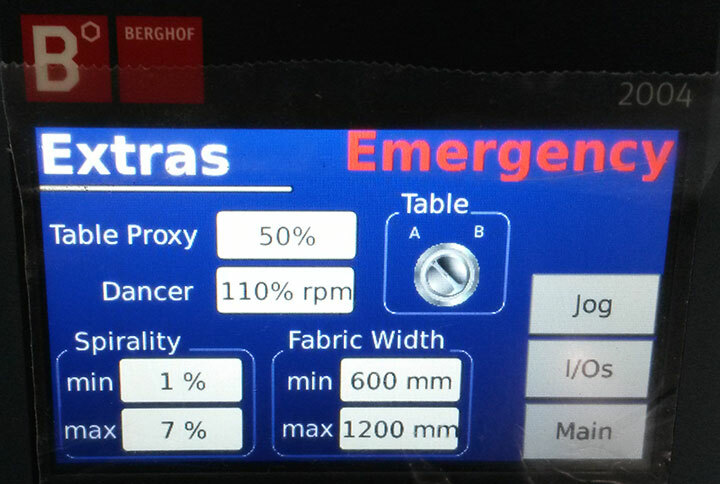 Most important the fabric during drying process in dryer machines, is relaxed and the spirality increases. Until today It was very important to reduce fabric spirality from knitting process in order to make spirality correction during finishing possible. 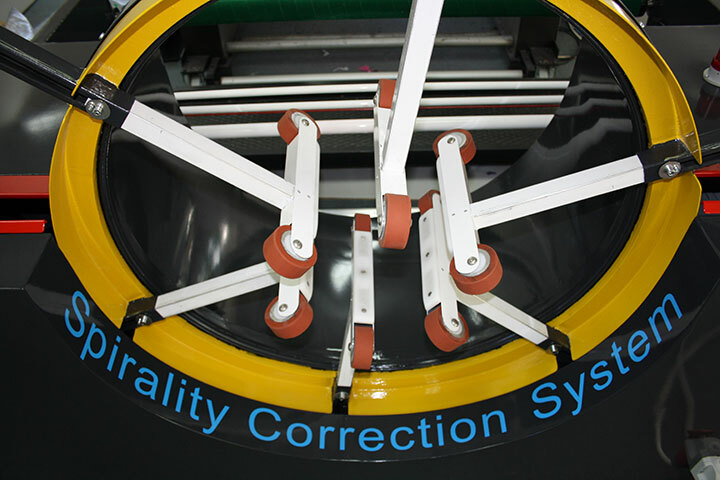 The new SCS system reduces the remaining spirality to less than 4% working at the final finishing process prior to the packaging. This means that there is absolutely no way for the fabric to return to its previous twisted state. The big advantage of SCS system is that works efficiently, regardless of all parameters that influence the spirality from knitting process to dyeing and finishing process. 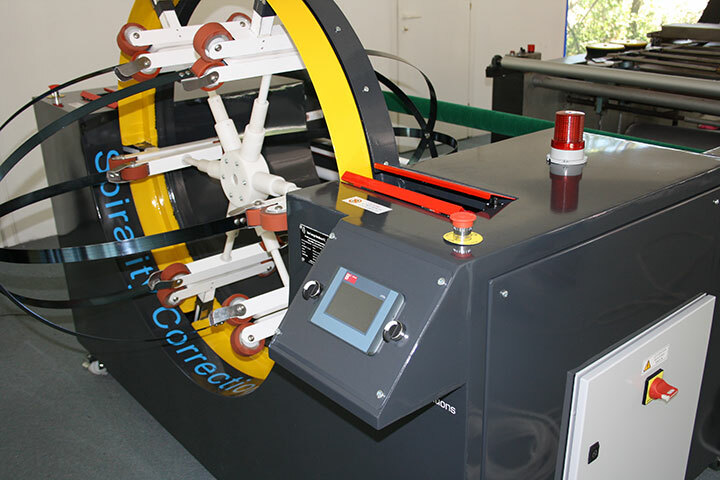 It is set at the entrance of a compactor or a calender machine, working with automatic synchronization at the final operation prior to the packaging, reducing the processing time and cost. 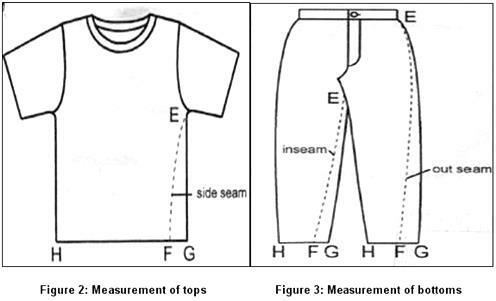 The only needed data for input are the percentage of the spirality (determined by tumbler test), the width of the fabric and the direction of rotation. The process is fully automated controlled by a PLC. 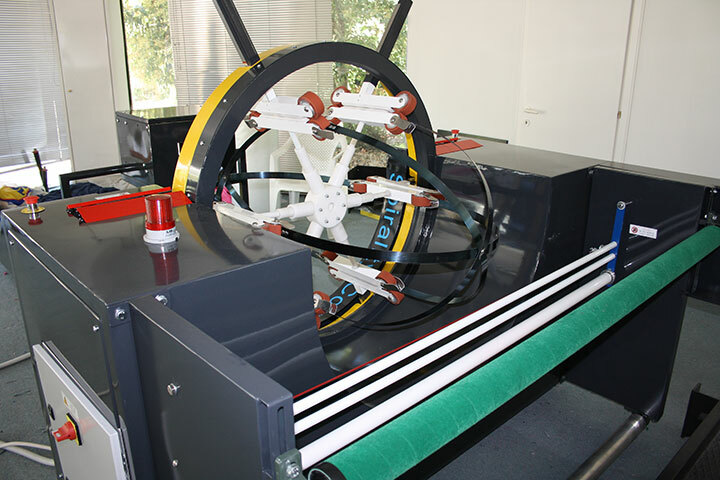 The program can control the degree and direction of twist imparted by speeding up, slowing down, stopping the motor, or changing the direction of rotation. The materials used for the construction of the mechanism are suitable for very little friction required to impart or retard twist to the traveling fabric. Therefore, such relatively smooth surfaces can provide sufficient friction for proper operation and do not snag or otherwise damage the finished product. 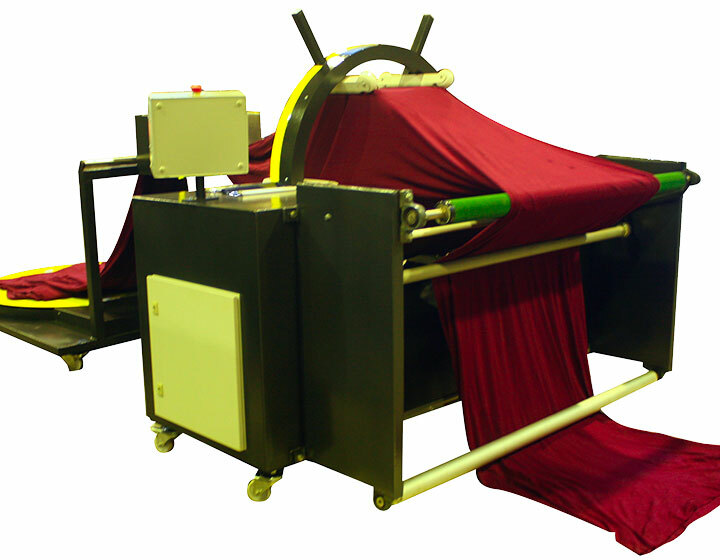 A safety shut-off device is also installed to prevent damage to the detwisting mechanism and/or to the fabric, if a large hole in the fabric is detected. * Tubular fabric in flattened width.